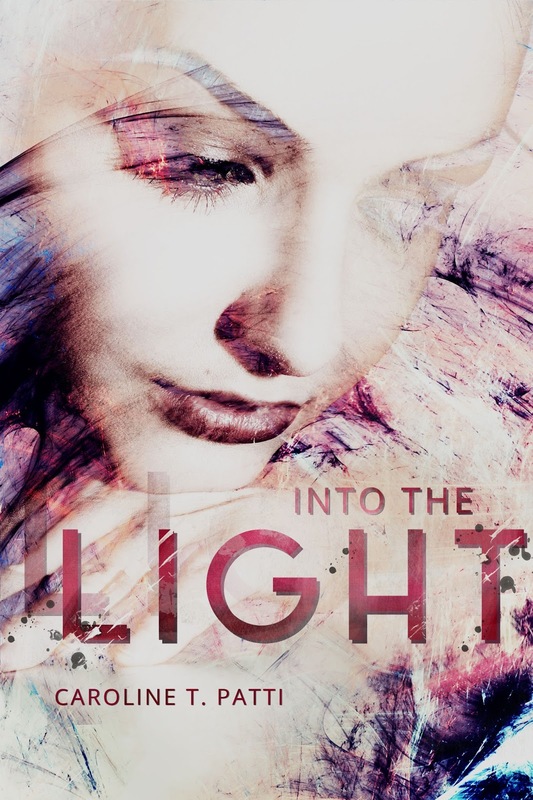 #Cover Reveal + #Giveaway of INTO THE LIGHT by Caroline T. Patti. Today Caroline T. Patti and Month9Books are revealing the cover and first chapter for INTO THE LIGHT, book 2 in the INTO THE DARK Series! Which releases July 26, 2016! Check out the gorgeous cover and enter to be one of the first readers to receive an eGalley!! ability to breach and set herself free. Unfortunately for Mercy, being trapped in jail becomes the least of her problems when she meets her evil twin, Justice. Caroline T Patti is the author of The World Spins Madly On and Too Late To Apologize. 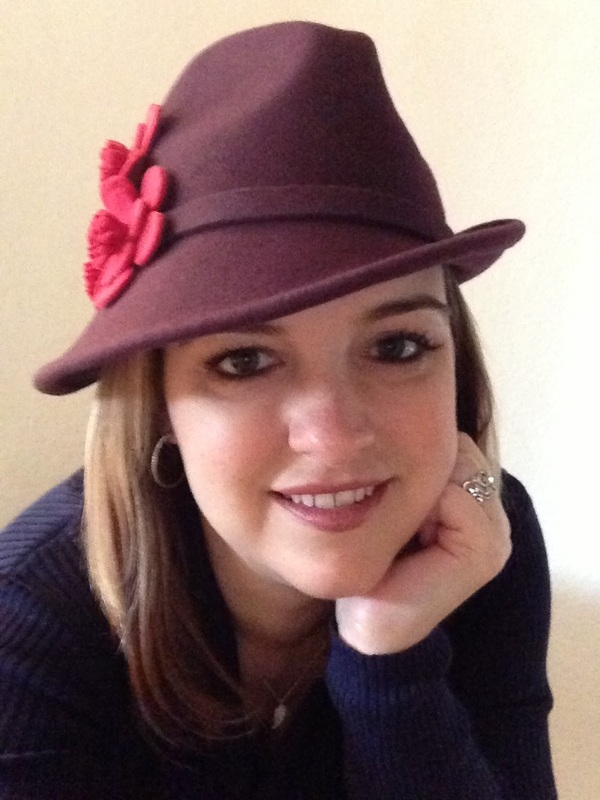 When she’s not writing, she’s a school librarian, mother of two, wife, avid reader and Green Bay Packer fan. You can chat with her on Twitter: @carepatti or find her on Facebook.